Stretch marks are long, narrow streaks, stripes, or lines that develop on the skin. 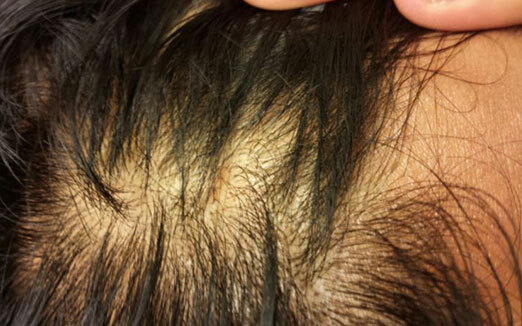 They occur when the skin is suddenly stretched and are extremely common. Anyone can develop stretch marks, although they tend to affect more women than men. Hyper pigmentation is the coloring of your skin. It is a skin condition where patches of the skin turn into a darker or lighter shades of colour due to excessive or extravagant presence of melanin, found on skin surface. Melanin is produced by melanocytes and functions as miniature umbrellas to skin cells to protect the skin from sun and UV damages. At Skin Nirvana, the hyper pigmentation treatments requires 6 sessions. Each session lasts for 45 minutes. The results can been seen gradually over the time of the sessions. 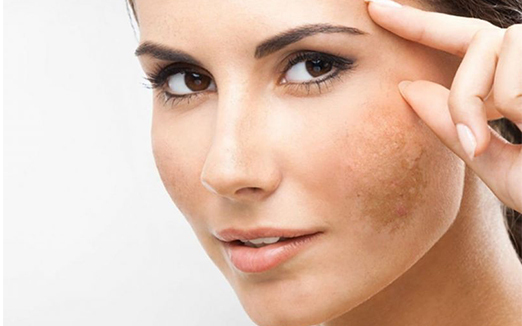 Opting for hyper pigmentation will result in lighter and glowing skin. It will help in getting rid of the hyper pigmentation permanently. No downtime is required.